Laura Ann has a BA (hons) in Art & Design you are guaranteed high quality art work. 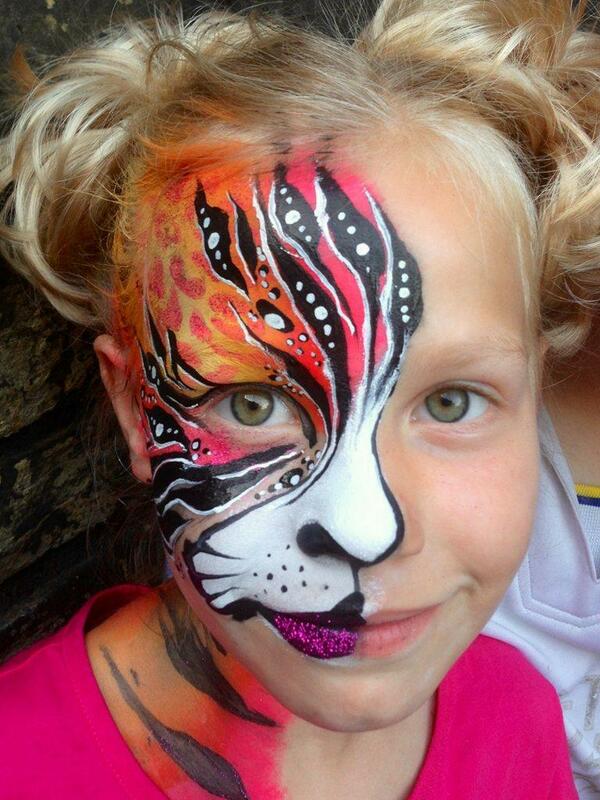 She is a face and body painter who creates beautiful designs at both private and corporate events. 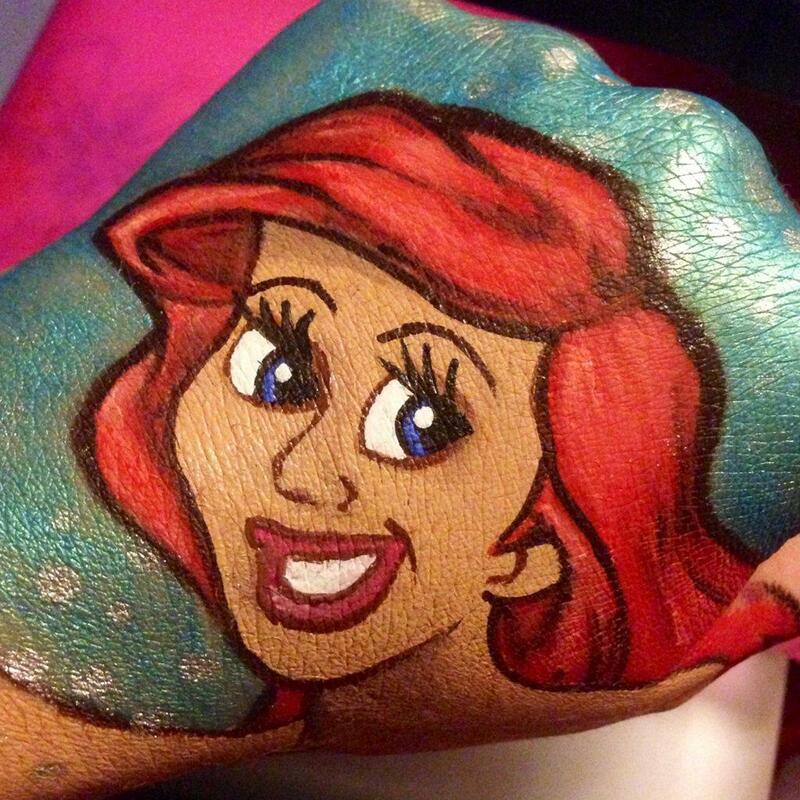 Her unique painting style combines intricate line work and bold colour blending, with textures and the ability to recreate branded characters thrilling children and adults alike. Laura Ann’s glitter tattoo pieces are created freehand using fine grade cosmetic glitters and gemstones applied to cosmetic glue drawn with fine brushes and nibs. 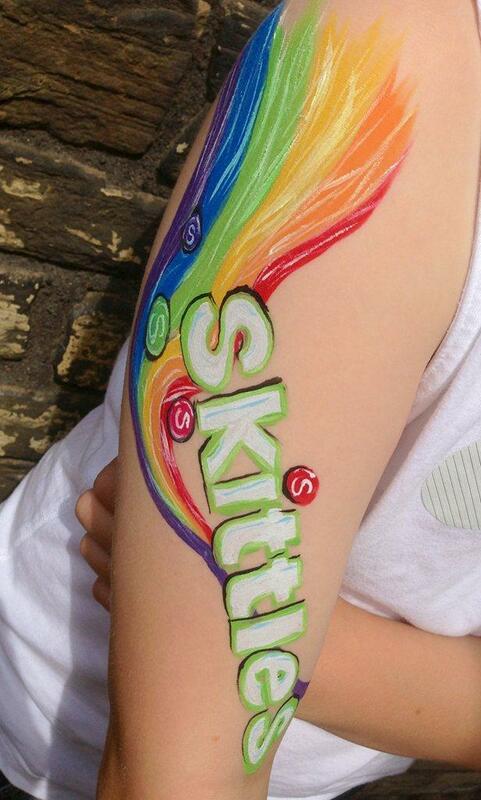 She is happy to provide sketches of bespoke face and body painted designs, glitter tattoos, Colorini tattoos, prior to bookings, upon request or use premade stencils to match her clients theme. 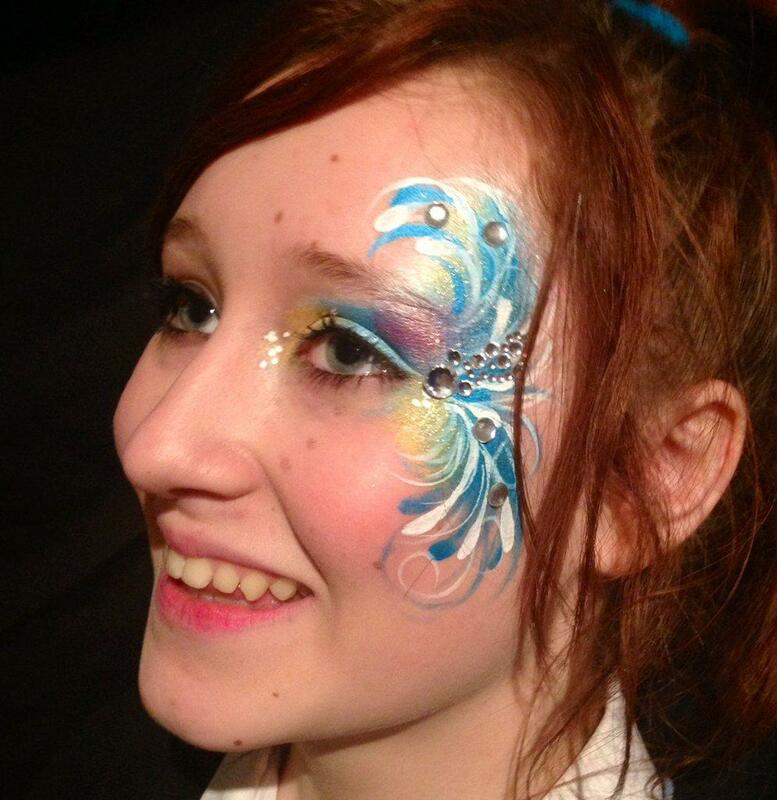 Laura Ann has also added Henna Art and Balloon Modelling to her bow of talents. Laura Ann is friendly, well presented and passionate about her profession, and is regularly re-booked by clients. Laura can be booked for 2 hours up to a whole day. Fabulously talented lady. Highly recommended. 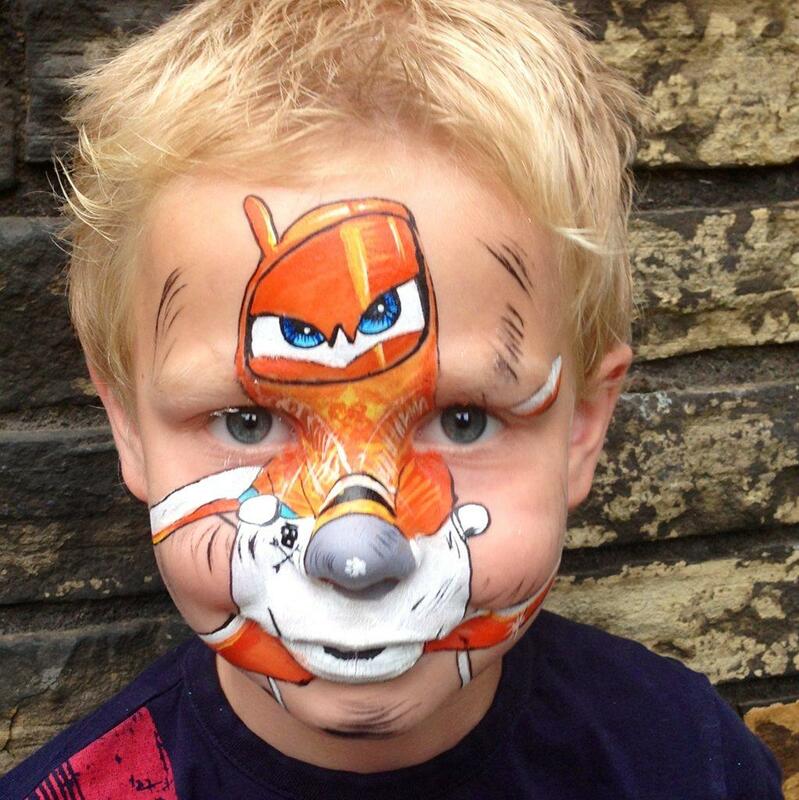 They are by far the best face painting company you can hire in the West Yorkshire area. Laura is so friendly, down to earth and is amazingly talented. 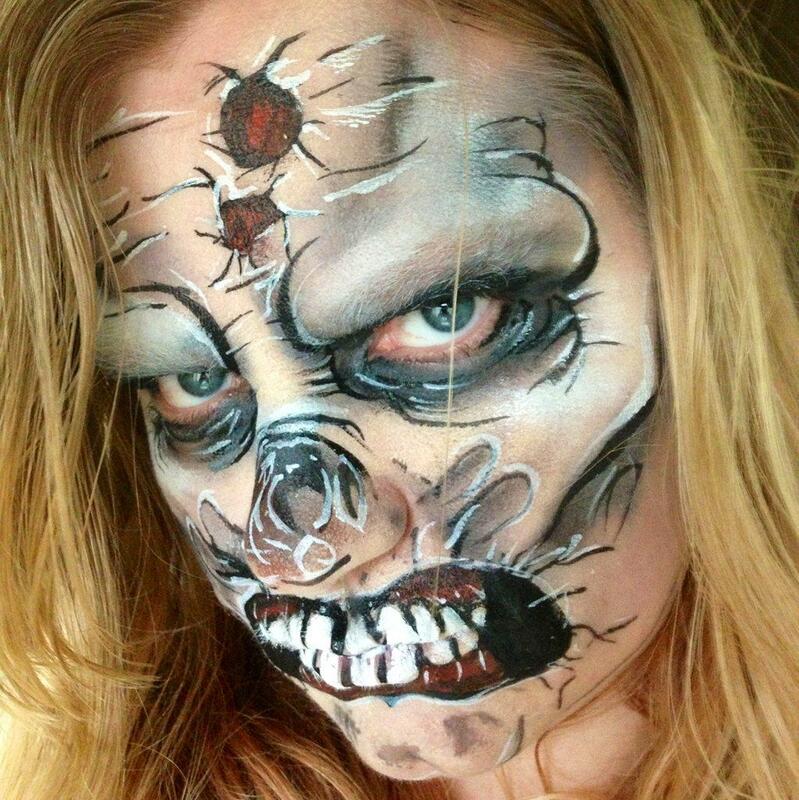 Expect to be blown away by her creations! 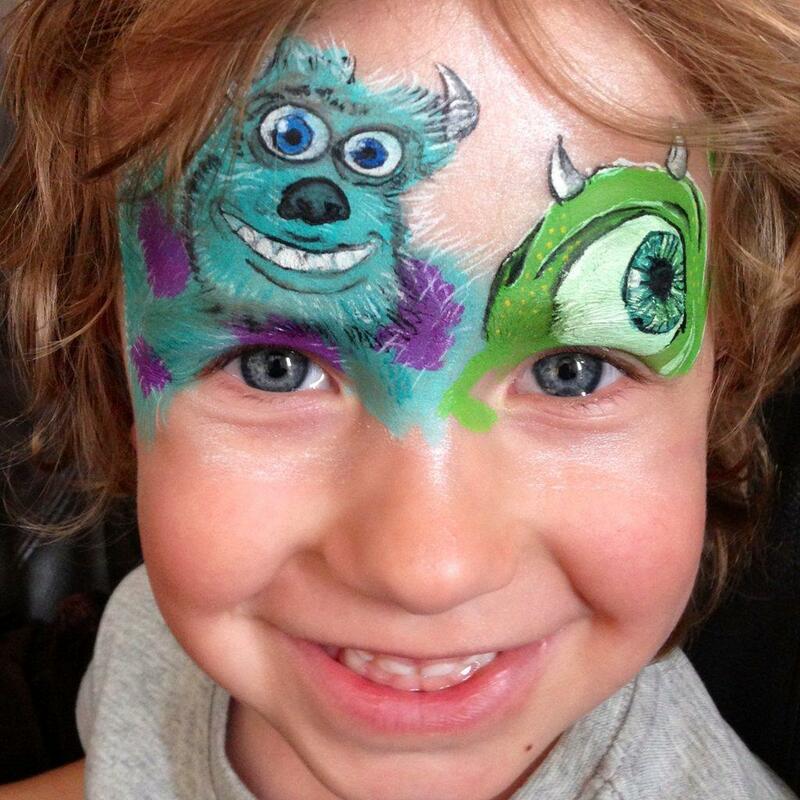 Not just your average face painter but at average face painter costs!! 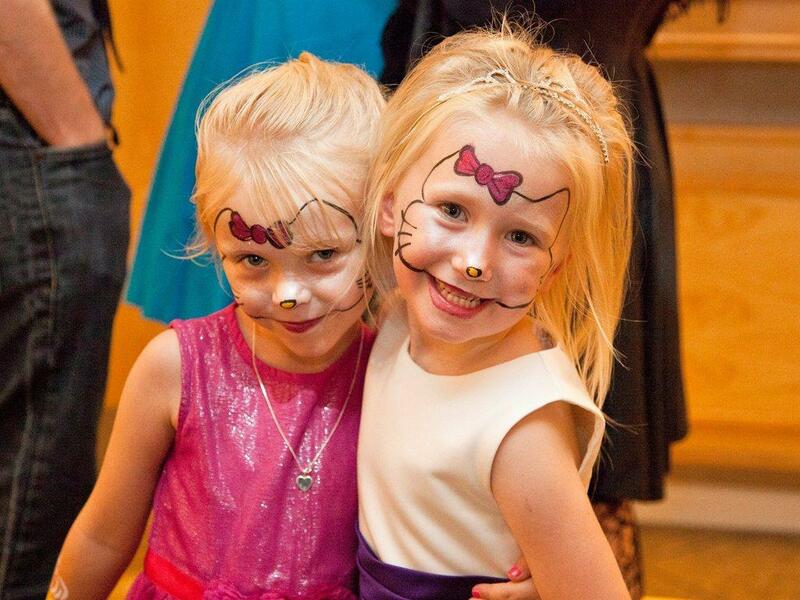 I highly recommend little star faces, believe me you will not be disappointed!